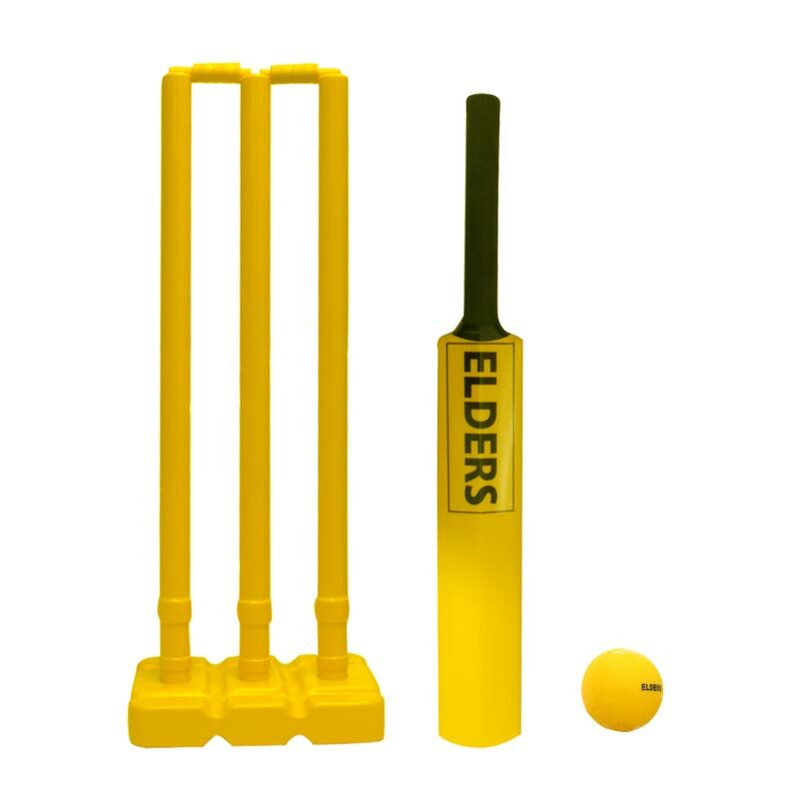 The Elders Single Cricket Set includes everything you need to enjoy the game of cricket with friends and family. Great for the garden, parks or the beach. 1 x Stumps and Bails. 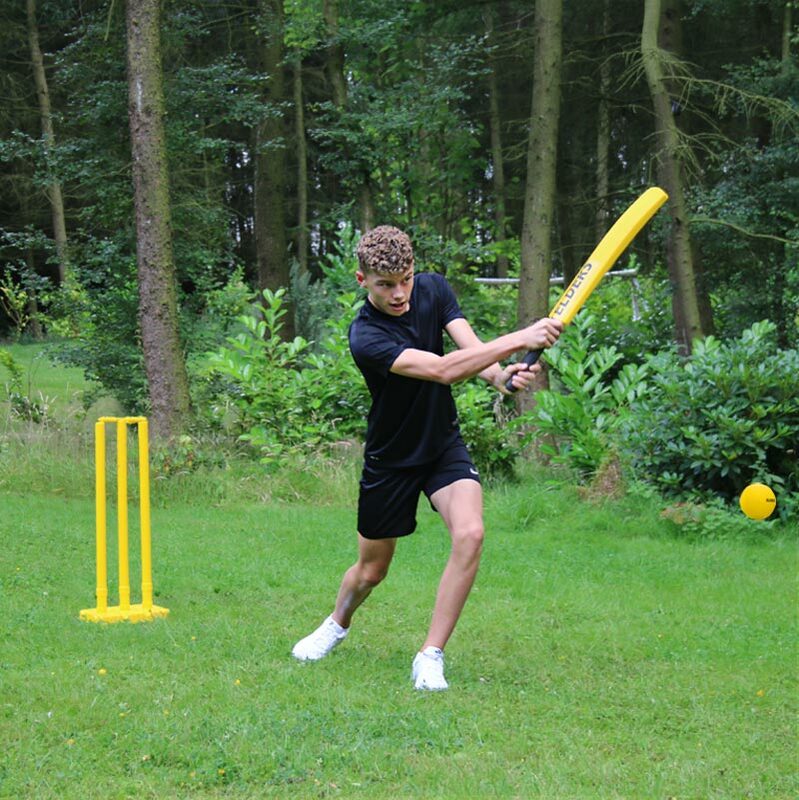 1 x Cricket Bat in size 0, 3 or 5. The stumps are Very good and so is the bat but the ball is not good for me.